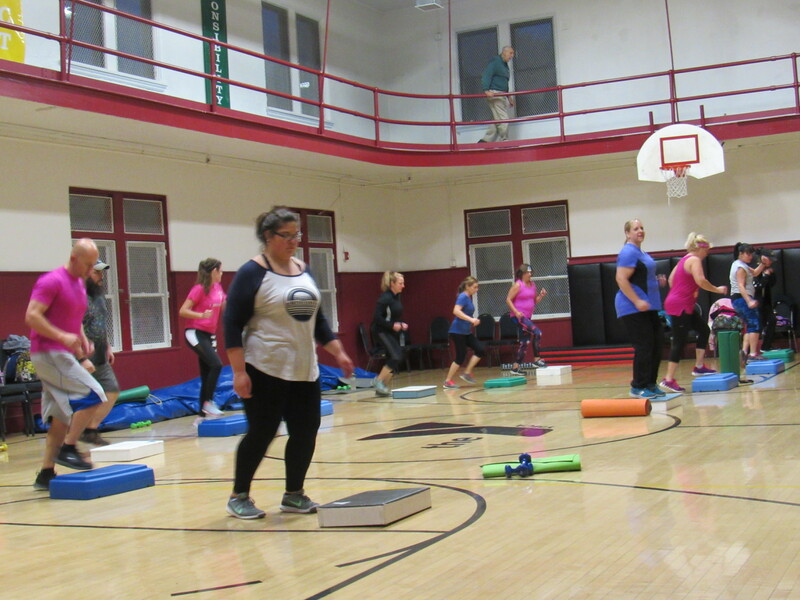 Walkercise Mobility, Flexibility, Independence Combining stretching and strengthening exercises with low cardio walking, this class will help you gain the mobility to regain your independence or gain confidence as you start an exercise program. 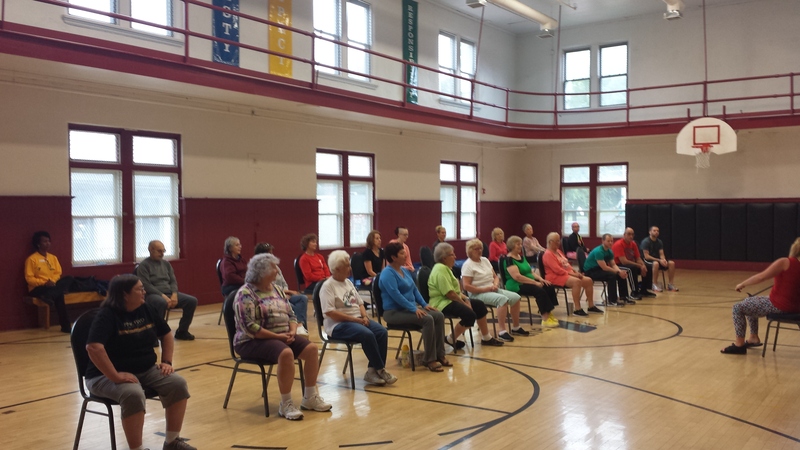 This exercise class incorporates walking, weights, exercise balls, and stretch bands. This total body workout is great for improving balance, flexibility, strength, and endurance. Wear comfortable clothing with footwear appropriate for walking. Suitable for all levels. Classes meet Monday, Wednesday, and Fridays @ 11:00am. Y-Cycle Pedaling your way to health All the lower body workout benefits of spinning with upper body strengthening. It’s like riding a mountain bike indoors. Come get your heart pumping! This cycling program is NOT your typical stationary bike exercise. With motion handle bars, this cycle invokes the feel of a Mountain Bike, offering a FULL BODY workout! Suitable for all fitness levels – set your own pace as necessary. Tuesdays 6:15am and 7:00pm and Thursdays 6:15am. 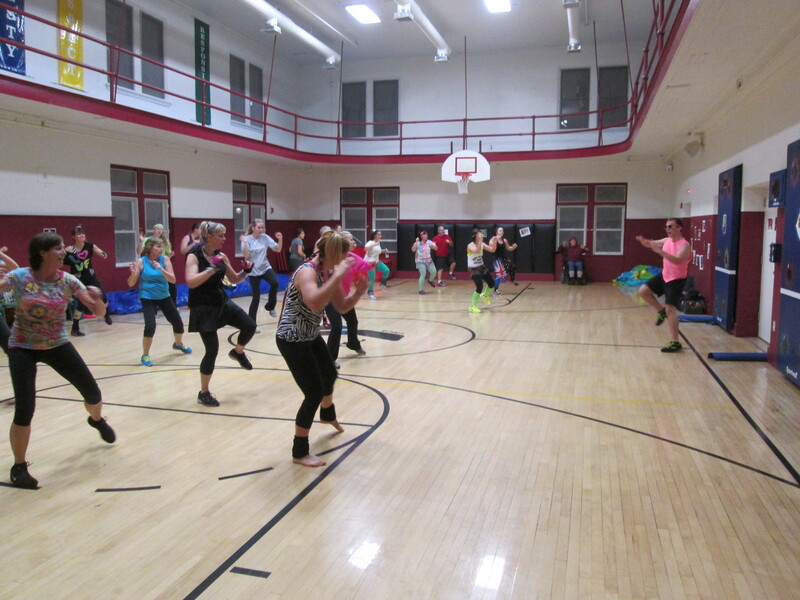 Zumba Shakin’ up the health of our community – Toning and cardio without even realizing it Zumba fuses upbeat Latin rhythms and today’s hits to ensure a full body workout for every athletic level. 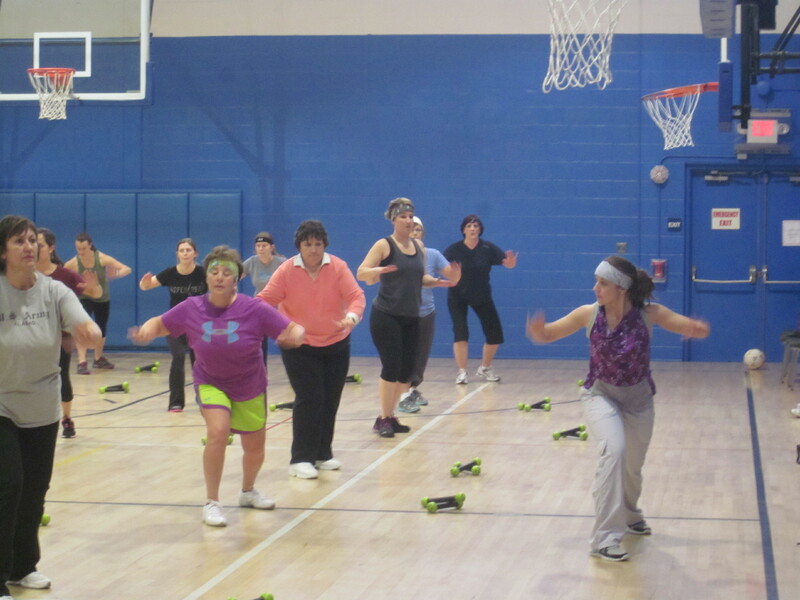 This class incorporates toning and cardio while using basic Latin steps for all ages. Exhilarating, easy-to-follow, & calorie-burning dance fitness! Get a great workout without even realizing it! 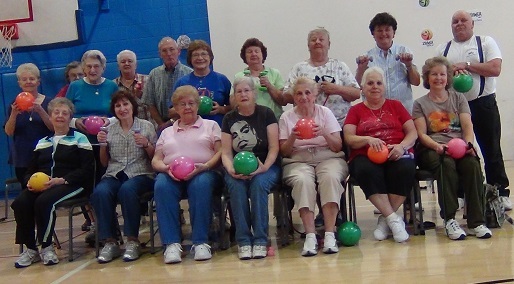 Our classes are filled with people of all ages, shapes, and sizes. It’s all about modifying the moves to suit your own abilities and fitness level. 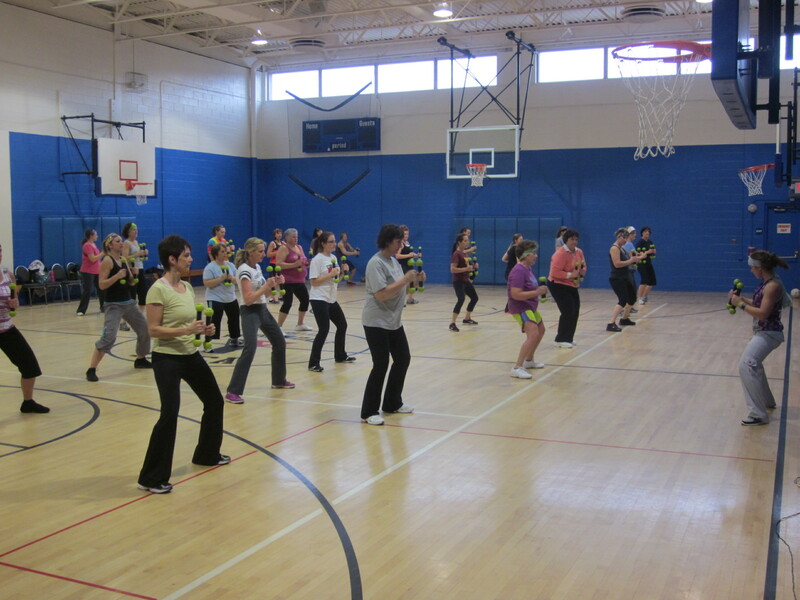 The principle behind Zumba is get fit, have fun! 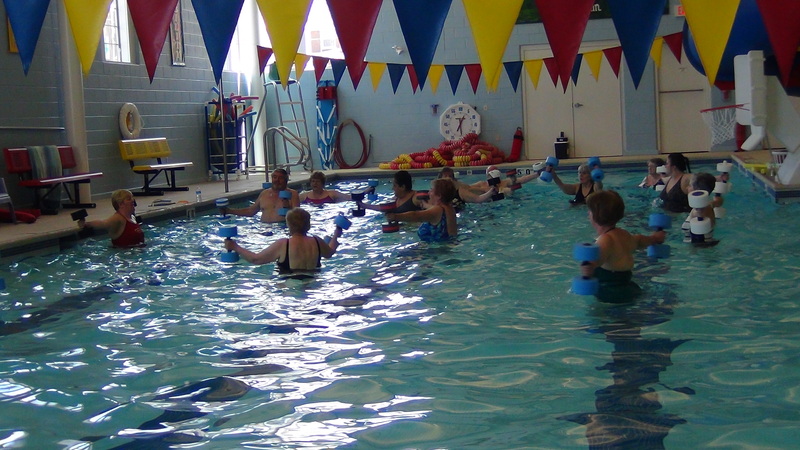 Classes meet Tuesdays @ 5pm, Wednesdays @ 5pm, Thursday @ 6:15pm, and Saturday @ 9:00am. R.I.P.P.E.D. R.I.P.P.E.D. is an acronym for: Resistance, Interval, Power, Plyometrics, Endurance and Diet. R.I.P.P.E.D. is designed for all fitness levels, allowing a gym novice and trained athlete to both feel an intense full body workout. The R.I.P.P.E.D. class follows its acronym and changes up the workout every 6 to 9 minutes, allowing every muscle group to get a quick yet effective workout, thus the tagline – One Stop Body Shock. Classes meet Monday’s at 5:30pm. As a cancer survivor, you know the tremendous toll this disease takes on your mind, body, and spirit. 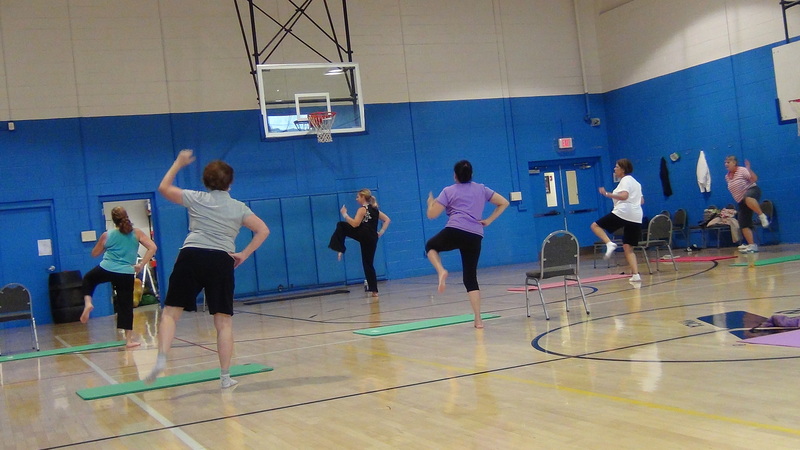 Fortunately, the YMCA has partnered with Live Strong so you can begin to heal and reclaim your health. The Live Strong program, now offered at the Greater Carbondale YMCA, focuses on you- the whole person- not just your disease, and helps to build a better you! Additionally, you will learn more about wellness, stress reduction techniques and how to continue healthful habits after the program has ended. Just as important, Live Strong at the YMCA encourages a warm spirit of community- a safe, comfortable place for you to build companionship with others affected by cancer and share stories and inspiration. Remember, you don’t have to go through this alone! Enhance Fitness is a low impact class with high impact results. Geared towards those who have a chronic condition, such as arthritis. There are also chairs you can use for support and eventually you will add soft wrist and ankle weights to your workout at your own pace. Classes meet three times a week for 60 minutes each class. Most importantly you will make friends who will support you and cheer you on. This 16 week program is free for all members and first time users thanks to a generous grant from the Highmark Foundation. For more information, contact Lorrie Williams, RN or Kyreek Johnson, CPT at (570)282-2210 and begin to reclaim your health today! 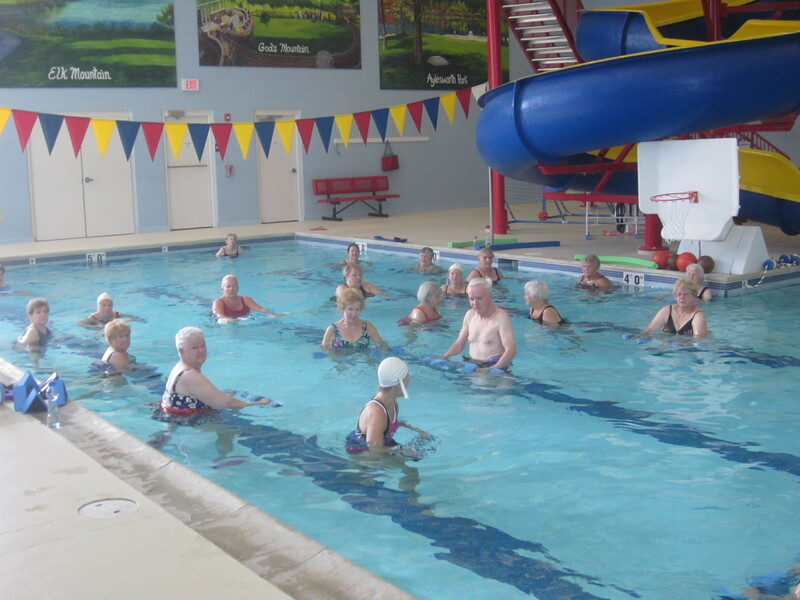 Health seeks experiences increased self-confidence, a strong sense of belongingness, and a high sense of achievement as they pursue their health and well-being goals in a safe and supportive environment. At the Greater Carbondale YMCA, our Certified Personal Trainer Kyreek Johnson is here anyone ages 12 to 100 who want to improve their physical fitness. No matter what your fitness level, Kyreek is ready to encourage, motivate, challenge, and support you through personal training sessions, buddy training, and/or group training! Includes free initial consultation & evaluation. Set up your appointment today! Fortunately, the Greater Carbondale YMCA has taken into consideration this ancient practice and all of its healing benefits by offering you Reiki sessions here at our facility: $30 for members, and $50 for nonmembers. Contact Bonnie Bradley at 570-533-1956 or email at bonniebradley7@gmail.com to set up your appointment. Are you sick and tired of constantly feeling short of breath? Do the simplest of tasks leave you feeling winded and exhausted? Are you ready to quit smoking once and for all? Certified through the CDC National Smoking Cessation Program, this program meets for 10 weeks each Monday 5pm-6pm starting January 25, 2016. Experience the joy of deep breathing, coupled with calm melodic movements set to harp music. This workshop provides stress relief and battles depression. This is a unique opportunity for personal transformation through self-expression. Harpist Lauren Floden will facilitate the workshop. All you need is comfortable clothing that allows you to move freely.